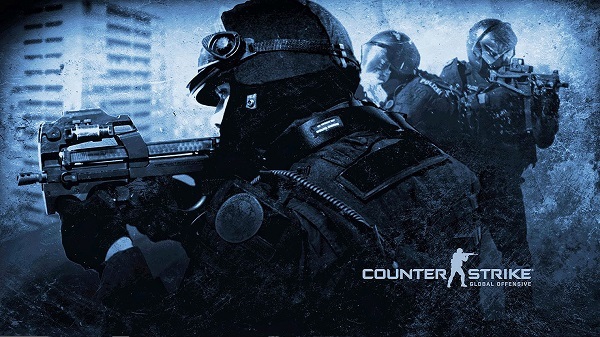 Match fixing scandals in the professional eSports scene continue with seven more players banned for rigging matches during Cevo Season 5. The details are rather long and convoluted, but it involves several players betting on matches using third parties and dummy accounts. Valve is directing their partners to prevent Duc “cud” Pham, Derek “dboorn” Boorn, Casey Foster, Sam “Dazed” Marine, Braxton “swag” Pierce, Keven “AZK” Larivière, and Joshua “Steel” Nissan from participating in any Valve-sponsored events. The company says that this is to strengthen the integrity of the players and their teams, as well as maintain the health and stability of the sport. 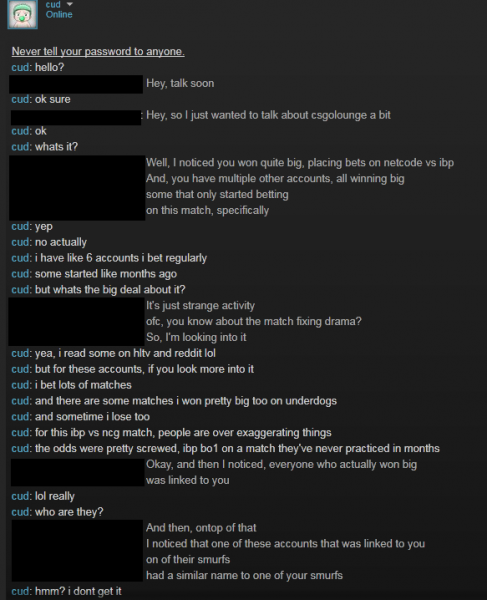 The main match-fixing issue stemmed from a match between iBUYPOWER and NetCodesGuide.com. What should have been an easy match for iBUYPOWER turned into a massive thrashing, which piqued the suspicion of several observers. Text messages from one of the players, Derek Boorn, admitting to throwing the match soon spread to Reddit; although they were initially dismissed as fakes. However, further investigation from the Daily Dot revealed a further conspiracy between Boorn and Vietnamese player Pham. If anything else, this is more proof that professional eSports still has a long way to go before maturity. Athletes aren’t just regular people playing video games anymore, and their actions can possibly have massive repercussions if they mess up.